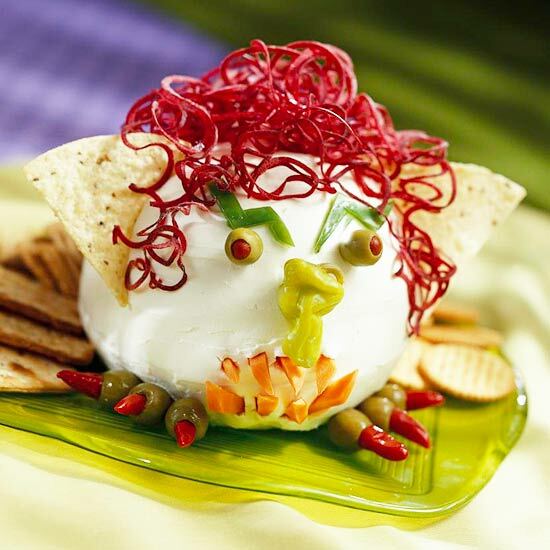 Gone are the days where mini mummy pizzas were the most adorable yet scary Halloween appetizers. 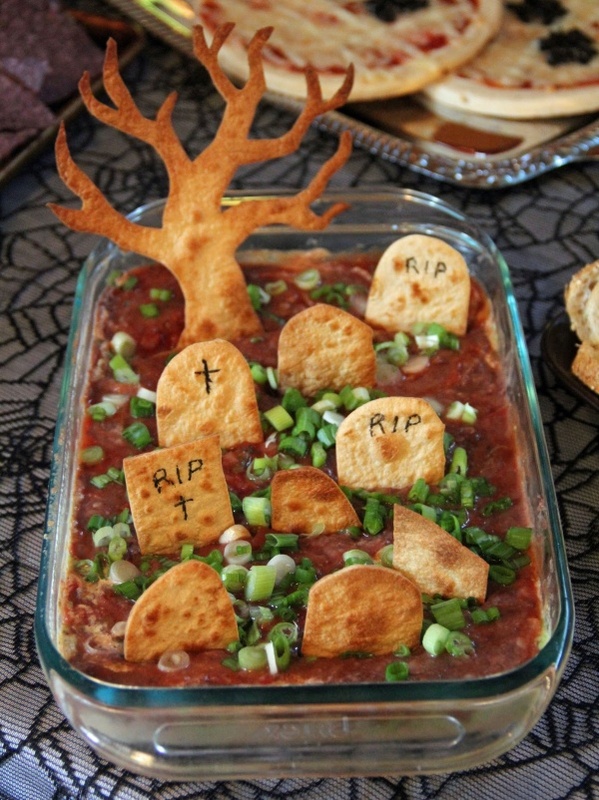 Take your this year’s Halloween to the next level by making these amazingly spooklicious Halloween appetizers. Although some of them look a bit complicated, but the recipes are pretty easy to follow. 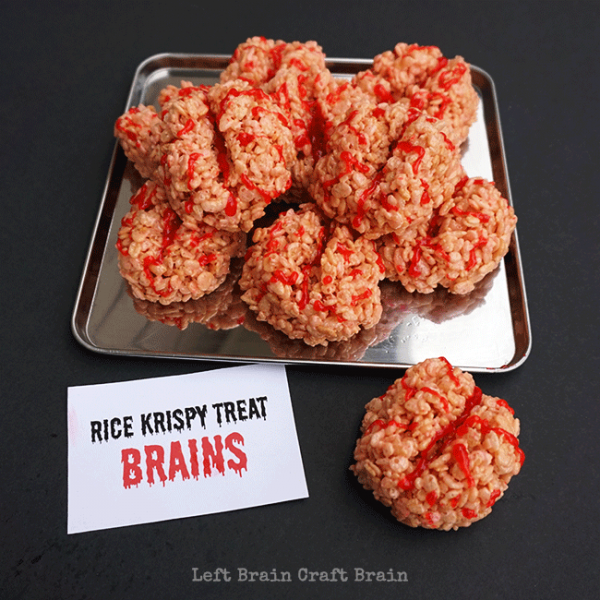 This Halloween treat does not take too much time to cook but will decorate any spooktacular Halloween party table. Get the full recipe here. 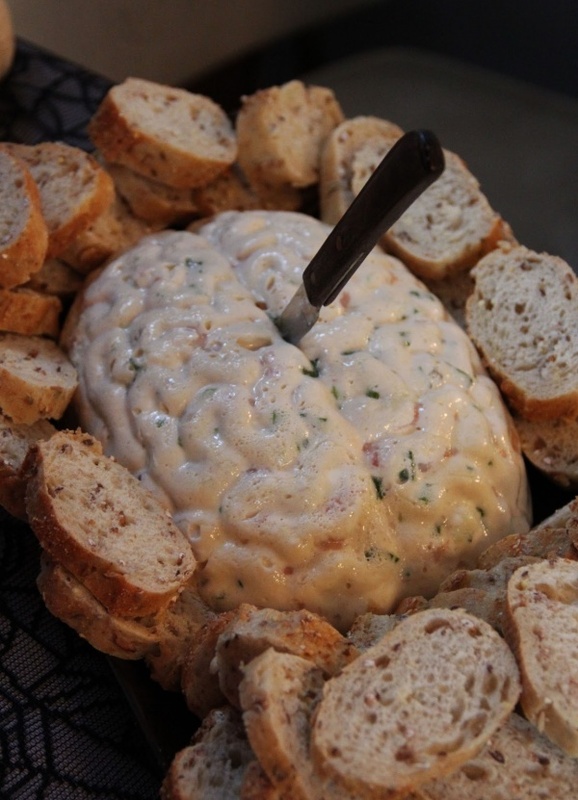 This one does not look like an edible treat, but trust me you can it this… well … brain. It contains mayo and cheese so dieters should be careful with the treat. Get the full recipe here. 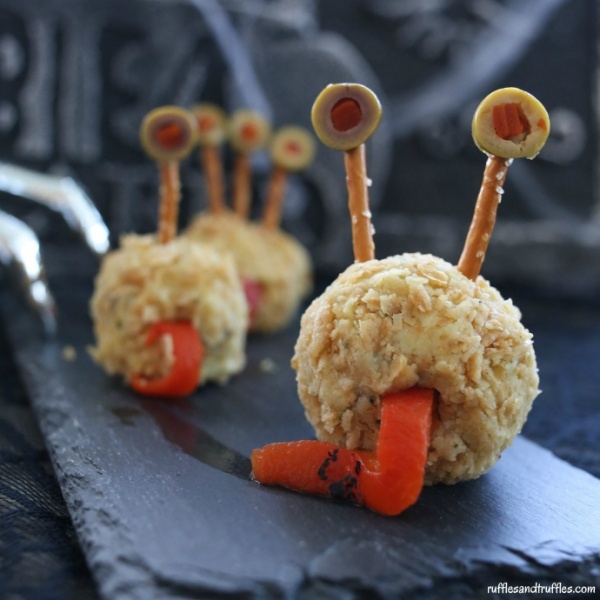 Even your little ones will love these cute Halloween Appetizers. Look for the recipe here. I love this cute creature and if you make many of them, your festive table will instantly turn into a beautifully creepy area. Check out the recipe here. They spooky monsters will become best friends with those cheesy goblin heads. They are quick and easy to make. Watch the video tutorial and get the recipe here. 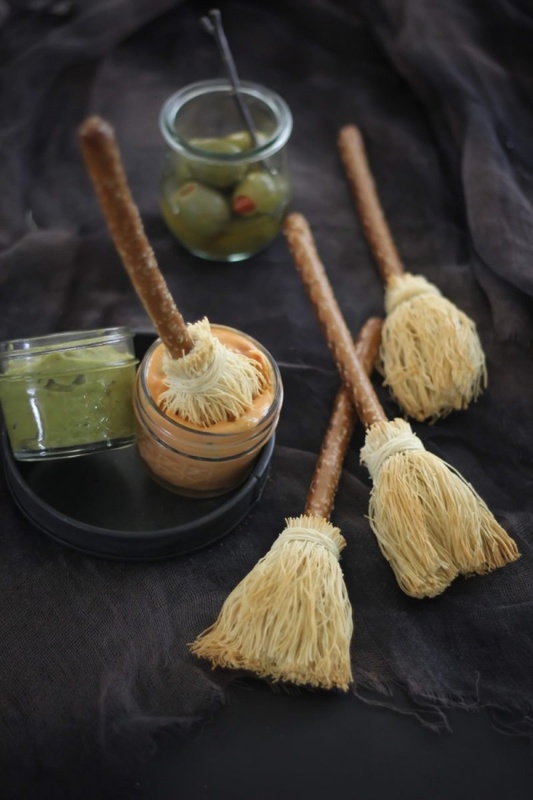 Serve these pretzel broomsticks on a tray next to your savory party dips or just serve them alone. Follow a step-by-step recipe here. No carving required. 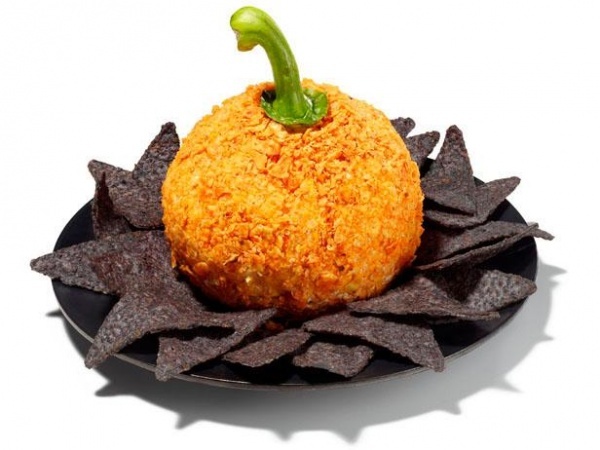 Cheese junkies will particularly love these Halloween-inspired balls. Check out the recipe here. 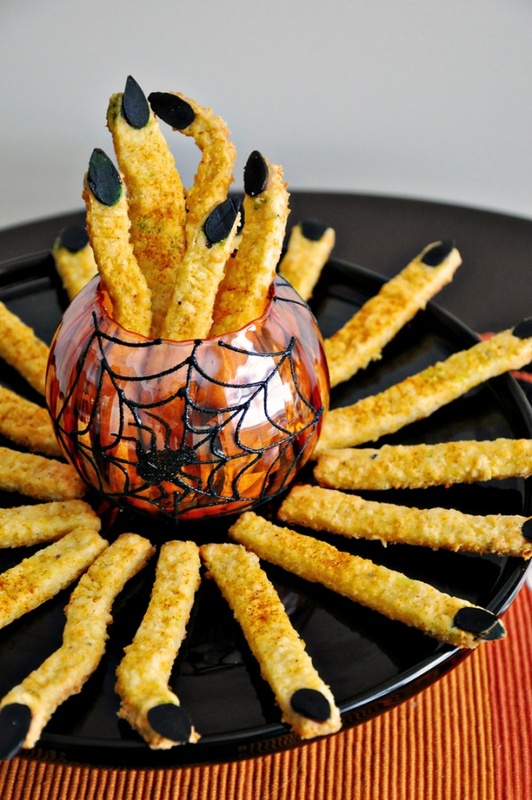 This Halloween, bring your sleepy taste buds to life with some cheddar witches’ fingers. 30 fingers take around 15 minutes to make and you can store them in your fridge for up to three days. Check out the full recipe here. 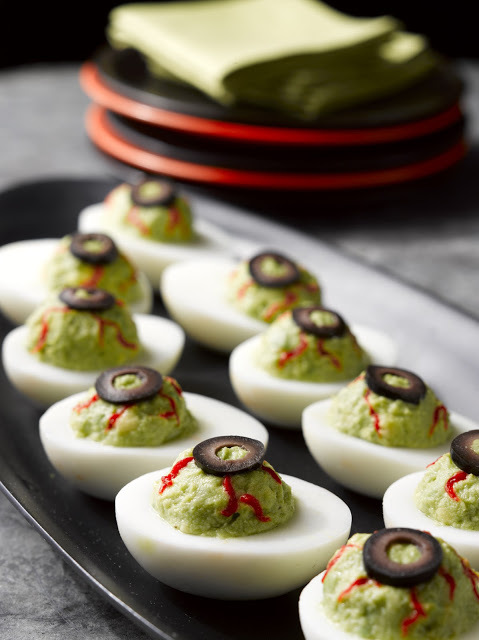 Top your ordinary deviled eggs with roasted red peppers and sliced olives to get spooklicious Halloween appetizers in minutes. Get the recipe here. 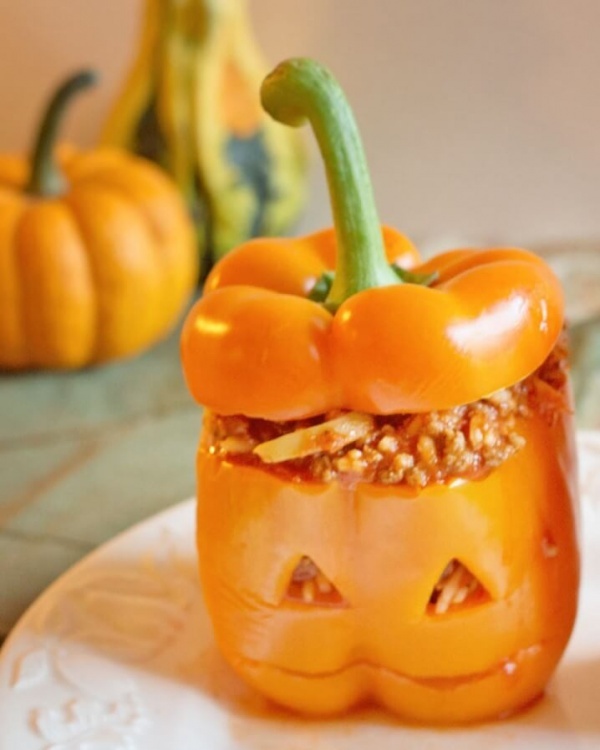 No matter what carving skills you have, I’m sure you will make these edible jack-o’-lanterns with little to no efforts. Not only they are a bit spooky, but they are also incredibly healthy. Get the full recipe here.